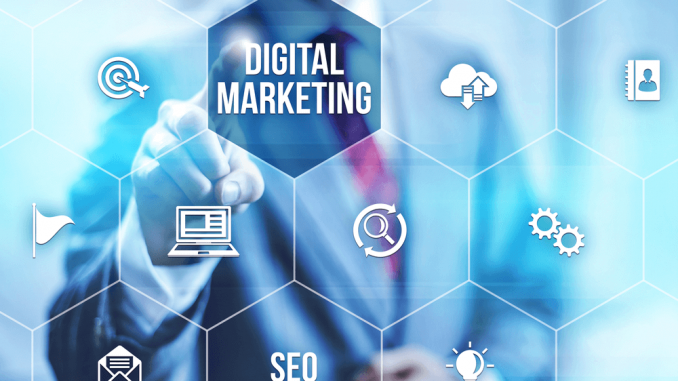 The importance of digital marketing increases day by day with the development of technology. This also prompts the marketers to make their activities more sharp so as to increase the effectiveness. In case of inability to develop a department for their own online marketing, the companies depend on the marketing agencies. But before the selection of the agency certain things have to be kept in mind by the management. This includes the structure of the agency because the compartmentalization can give an idea about the degree of efficiency of the agency. Some of the points to be noted about the structure of the agencies for digital marketing are briefly explained here. In fact an agency consists of many people who is specialised in different areas of marketing efforts. This entire team is divided into teams or departments after assigning each area to each department. The marketing officer-chief is the superior of all these departments. What is the duty assigned to the marketing officer-chief is to make sure that the marketing goals given to each individual employee in the agency is achieved in the prescribed time limit. The recent trends in the digital marketing have to be communicated to the clients by him or her. The marketing manager is the adjacent designation below marketing officer-chief who is asked to lead the entire marketing plan. They come in more contact with the clients and also get more ideas about the nature of the objectives and activities of the client enterprise. The marketing manger has to prepare proper reports on a regular basis to both the client and top level management of the agency which details about the progress and results. In fact the comprehensive ideas for the implementation are developed by the strategy team which is later passed by the top level authority.